The Ann Arbor Police Department continues to work on improving its relationship with the community. Chief Jim Baird discussed the issue. WEMU's Jorge Avellan reports on ways the Ann Arbor Police Department wants to improve community relations. Chief Jim Baird says improving that relationship is a priority for the department. So he welcomes the idea suggested by the Ann Arbor Human Rights Commission to create an independent civilian police review board. The chief believes the department benefits if citizens know what officers are doing on a daily basis. The department hopes that community policing will help with the relationship through neighborhood watch programs and social media. 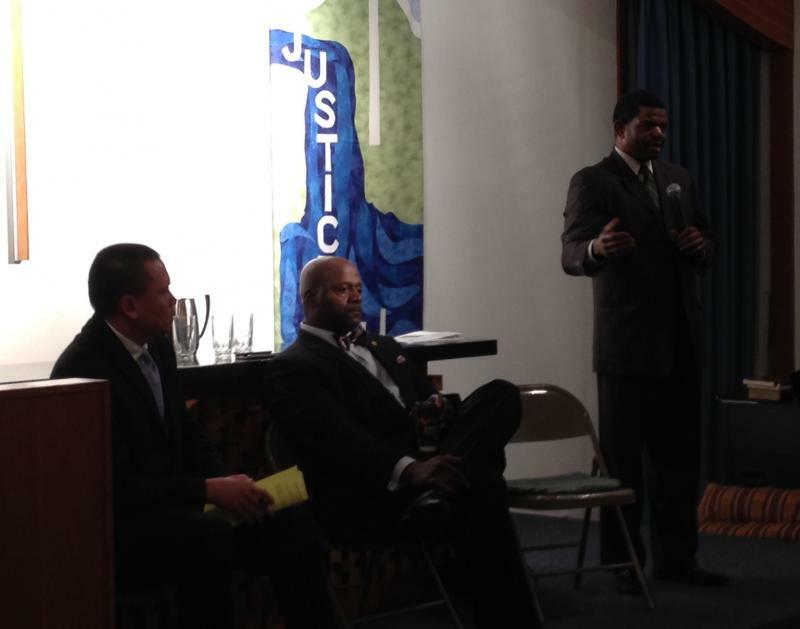 Ann Arbor's 2017 fiscal year proposed budget includes $50,000 to address police department recommendations made by the Human Rights Commission. 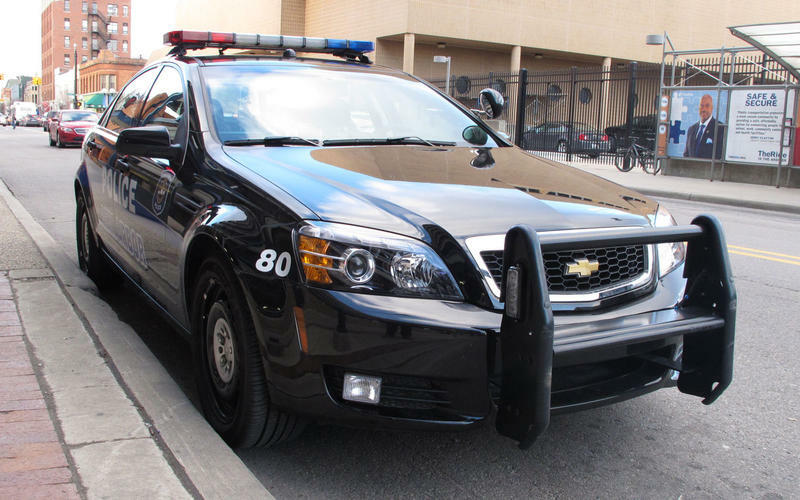 The Ann Arbor Police department won't be getting any new officers in January. But, a couple of assignments are changing. WEMU's Andrew Cluley reports on changes coming for the Ann Arbor Police Department based in part on data collected through electronic patrol activity logs. 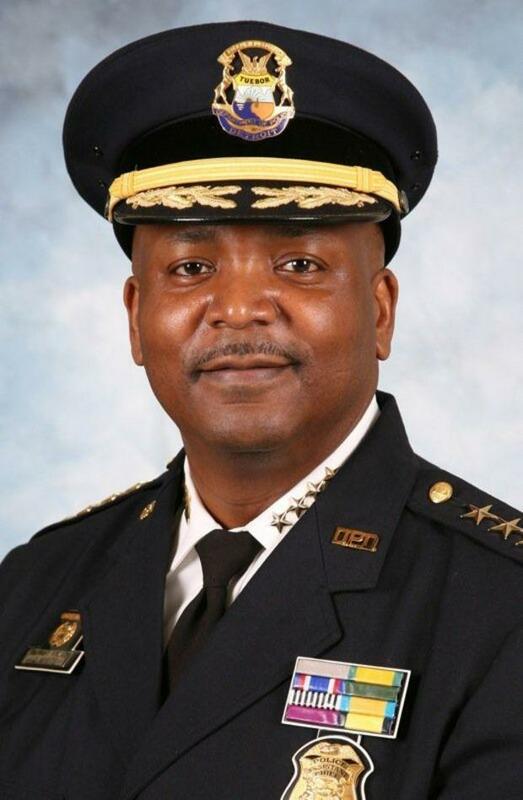 The City of Ann Arbor is starting over in looking for a new police chief, after James White who had accepted the position changed his mind and is staying on as assitant Detroit police chief. Ann Arbor Mayor Chrisopher Taylor says they're "moving forward" since getting the news in an email from White. 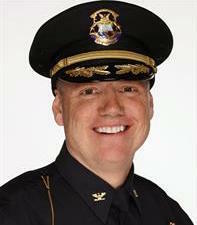 "We were all looking forward to James White's service as police chief of Ann Arbor, so yes we are disappointed. We are fortunate however to have an outstanding, experienced and respected interim chief," Taylor says.